How Do You Spell Contentment? 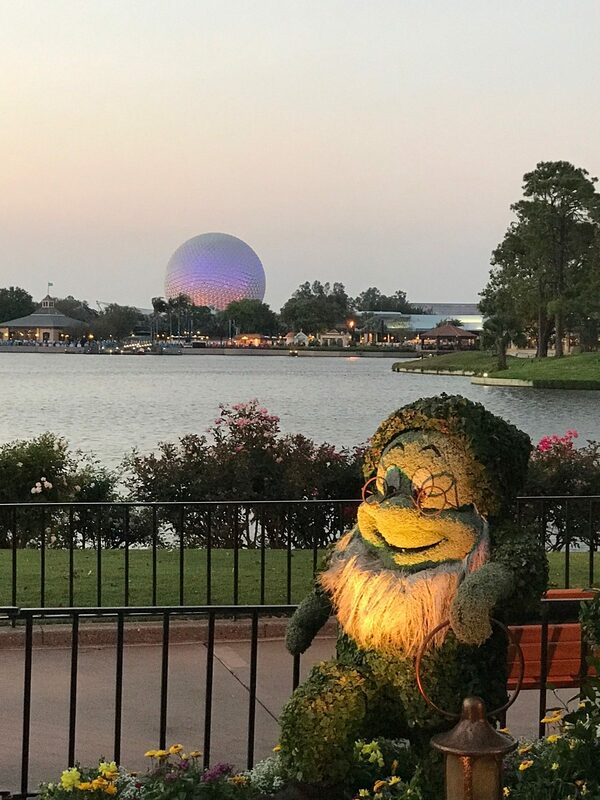 So with vacation time coming around for school children and adults as well, people are thinking of going to Disney, driving to see family across country, or planning a summer of local activities. Where are you going? What do you plan on doing? Are you going to see your parents? Will you fly or drive? What are your plans? Will you have kids along? Well I have a few thoughts for you to make this summer the best yet! Maybe you’ll be going to an annual event in your neighborhood or doing local events. Taking a one day trip rather impulsively to Wisconsin, down to Chicago, or to meet a friend for a play may be your mode of enjoying the nice weather. Perhaps entertaining more or with people you haven’t seen in years? All of these ideas are wonderful. Usually they can be economical and scheduled according to the “FREE” days at the local zoo or museum. Take advantage of them and enjoy the sites! Why do we vacation? Are we trying to get away from the day-to-day pressures that take the toil on our health and thinking? And if this is the case, why is that necessary? I think of past generations who found the weekend picnic or time with family on a Sunday afternoon. That was their pleasure. Simple and easy, not so expensive that they would set back the budget. So let’s take their example and expound on it. Pick a site and go with a bunch of people for safety and a fun time to a picnic site or a big backyard. It is fun. Each person can bring a dish to pass or a fruit to share. It takes down the stress that so many of us suffer from experiencing daily. Stay connected with friends is so neat. Well staying connected with those we value is neat. We give away what it is we want from others. It may be time, money, energy, wisdom or ? We also seek out the wisdom we need to stay efficient. Find friends and brainstorm. Making time for others is the best gift we can get. Blessings and “Delight in Living” today and everyday.